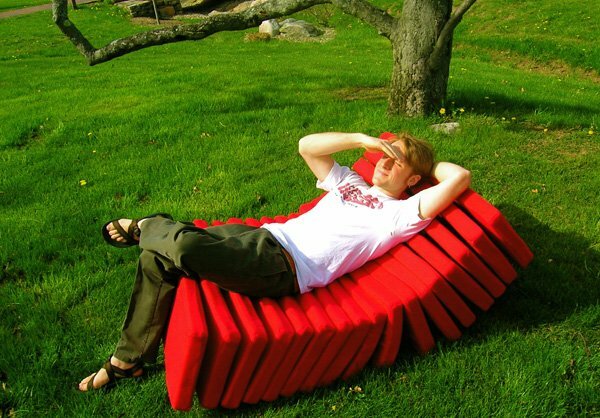 Revol Design has created the Segmented chair. 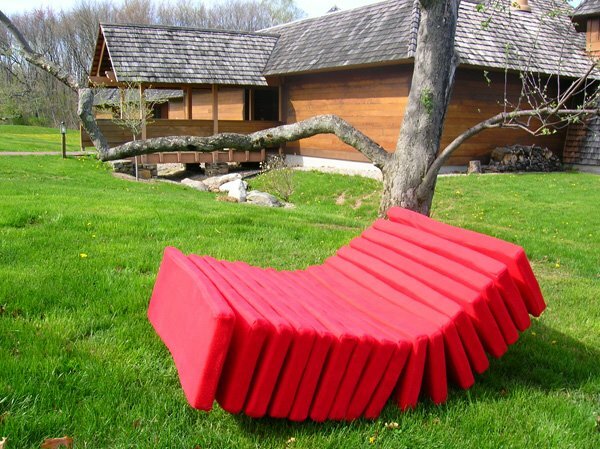 This comfortable lounge chair is made from 17 extra soft foam cushions upholstered in red fleece. 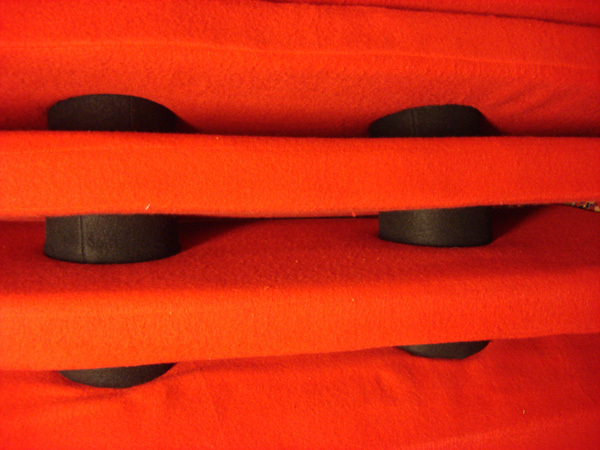 It has two spines covered in black fleece which keep the segments separated. Visit Revol Design’s website – here.